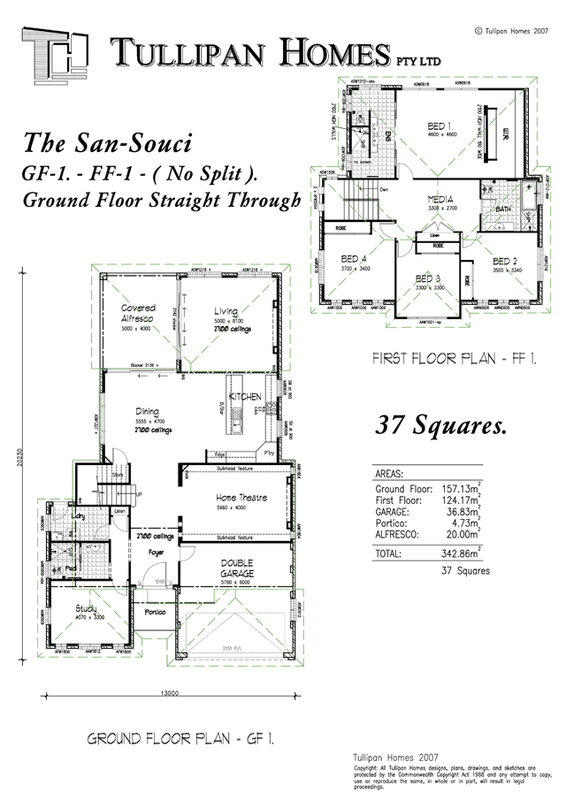 This design is a straight through Double storey version of our successful and stylish San Souci Downslope design. 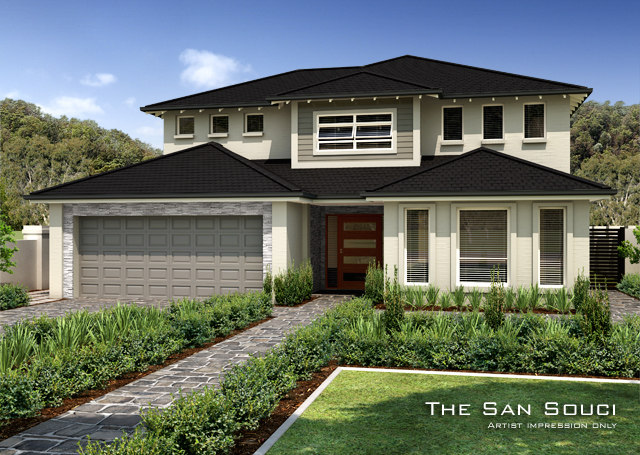 It is fabulous for the family that want to maximise entertaining and relaxation! 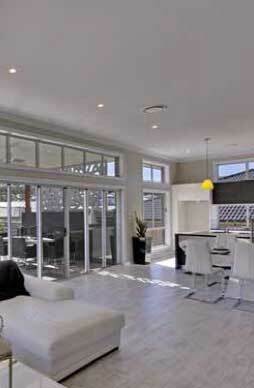 The entire ground floor encapsulates easy open plan living, and boasts 2,7m high ceilings. The fully equipped kitchen complete with breakfast bar is well located between the living areas. 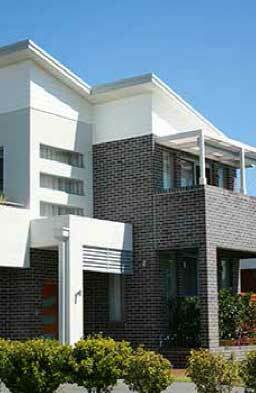 All the bedrooms are upstairs - the master bedroom has a substantial ensuite attached and walk in robe. Secondary bedroooms are situated conveniently close to the additional bathroom.